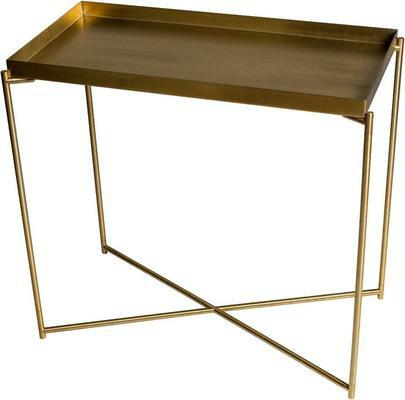 The Iris Table Tray Top in Brass delivers both form and function in one stylish table. 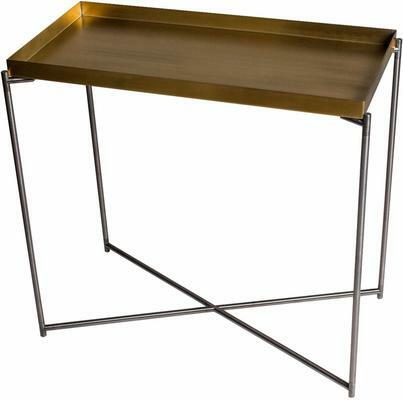 Cleverly designed for both modern and classical spaces, the table features a rectangular top made from stainless steel. 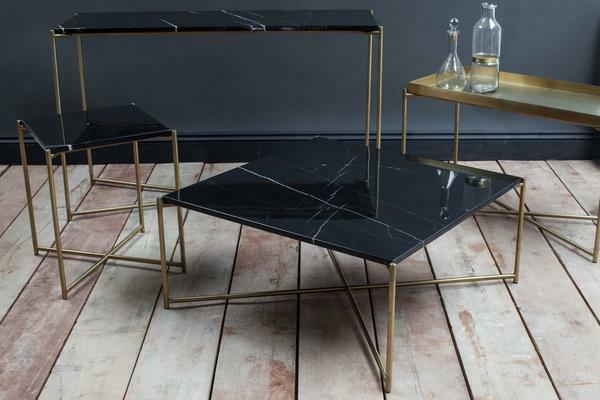 It's topped in a brass finish so you can easily admire the lustre. 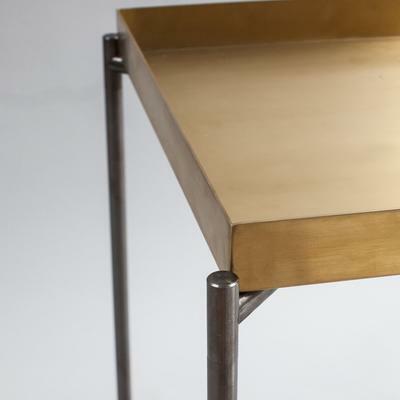 The table is supported by tall, slim legs that's also crafted from stainless steel. This is perfect for hallways, kitchens as well as dining areas. it's also ideal if you want to display your favourite vase, sculpture or other important items.